I could be better for my husband and kids. If I could only find that one perfect voice to listen to, I could nail this motherhood thing. But there are so many voices out there to listen to…which one is right? Which one will give me the advice that will really work this time? Which one will lead me to happiness instead of to discouragement and failure? Sally Clarkson’s latest book, Own Your Life: Living with Deep Intention, Bold Faith, and Generous Love (affiliate link), is really an answer to prayer for so many moms, who, at the end of the day, just want to feel like they are doing the best that they can, and that their lives matter. This book is the ultimate guide to learning how to put away feelings of inadequacy, guilt and comparison, how to find contentment where you are right now, and most importantly, how to create that legacy of love and faithfulness in our marriages and motherhood, so that we can look back at our lives and recognize a life well lived. 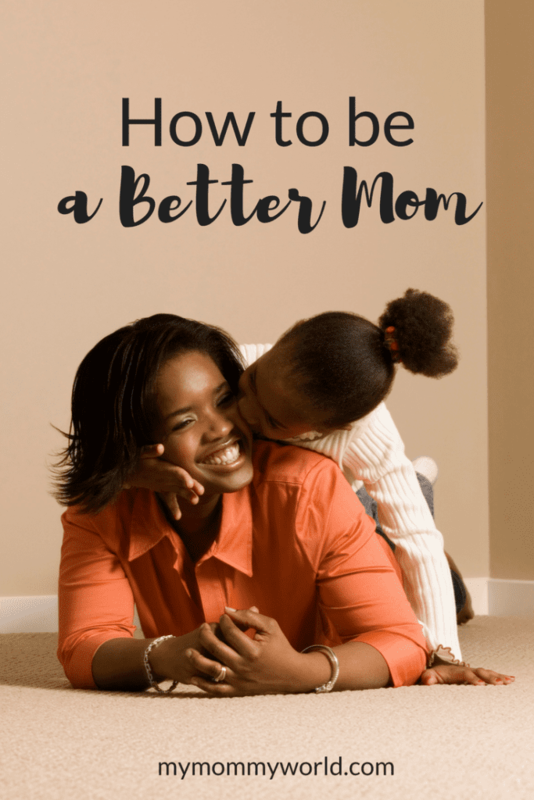 Can this teach me how to be a better mom? One of the things that Sally always says is that mothers cannot pour out continually to their families without first being poured into herself. So if we are unsure of our direction in life, unsure of our worth, unsure of what people and activities should come first in our lives, then we will most likely not have time to receive that rest and spiritual nourishment that we need to become great moms. In Own Your Life, Sally guides you through taking control of your spiritual life and your emotional health, then helps you design your sense of home, build your marriage and finally, guide you in healthy motherhood. This single book has helped me so much that I come back to reading it over and over again. It helps refresh me and give me direction again when I’ve gone off the path. 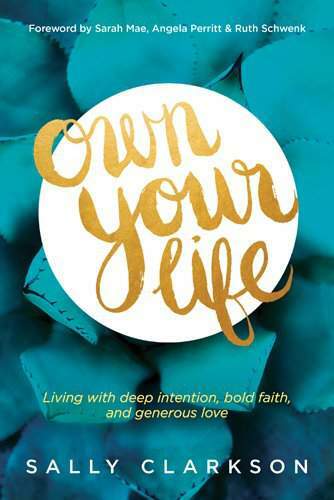 I hope you’ll consider reading Own Your Life, not only for motherhood encouragement, but to help yourself become the best version of you that you can be. What is one thing you are struggling with right now as a mom? Sally’s latest books sounds like it’s going to be a great one. Right now, I’m personally struggling with how to juggle earning some money from home (which I need to do right now), homeschooling my kids, and supporting my husband with his recent job change. You have all been through so much over the past year…I will continue to pray for you guys, that everything goes well with your husband’s new job and your blog! WOW! I totally needed this. I work full time, commute at least one hour one way, twice a day and my husband is a police officer and sometimes works crazy hours and I feel like I’m living the life of Bill Murray in Groundhog Day! I feel like I’m running in circles and not getting anything accomplished and I have no time for me….at all. I can’t wait to get this book and read it! Thanks so much! I’m so glad that you stopped by today Lisa! I just know that you are going to get so much encouragement from Sally’s book…she is really a wonderful mentor to so many women. Her writings have really helped me to understand so much about what it takes to become a great mother, and I am anxious to apply her wisdom to other areas of my life. Praying that you can find some peace soon! I’ve read a few of her books and this one sound great. I’ll have to check it out. My biggest struggle is balance. Balancing time between the kids and everything else I have to do each day. Somethings fall by the wayside, which is sometimes hard for me, but I’m working on it.